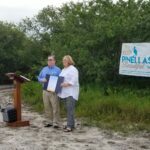 For my first ever VTO day, I was excited to participate in a beach clean-up with Keeping Pinellas Beautiful. I had been looking forward to volunteering since joining WestCMR, and it was definitely an incentive to come onboard. I appreciate that I’m part of a company that gives back to the community, and the idea of spending the day out in the sunshine was a nice bonus. 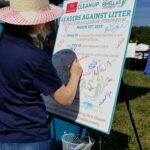 It wasn’t just any beach clean-up, either, as it was the kickoff event for Leaders Against Litter. 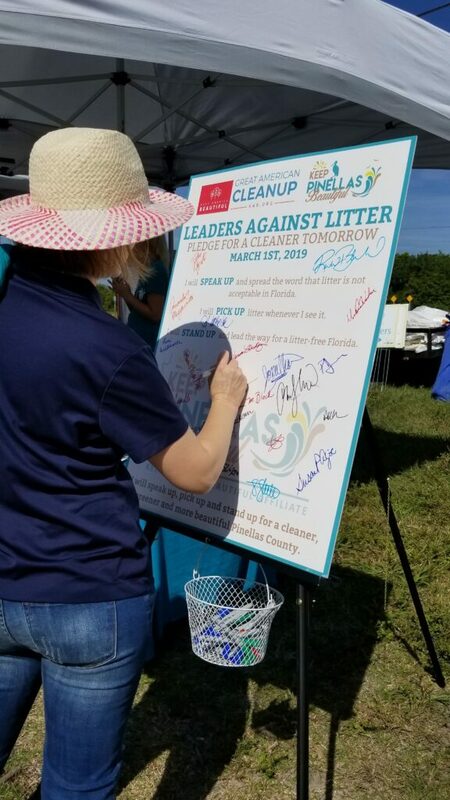 This was a one-day statewide effort for community leaders and elected officials pledging to work towards a litter-free Florida. 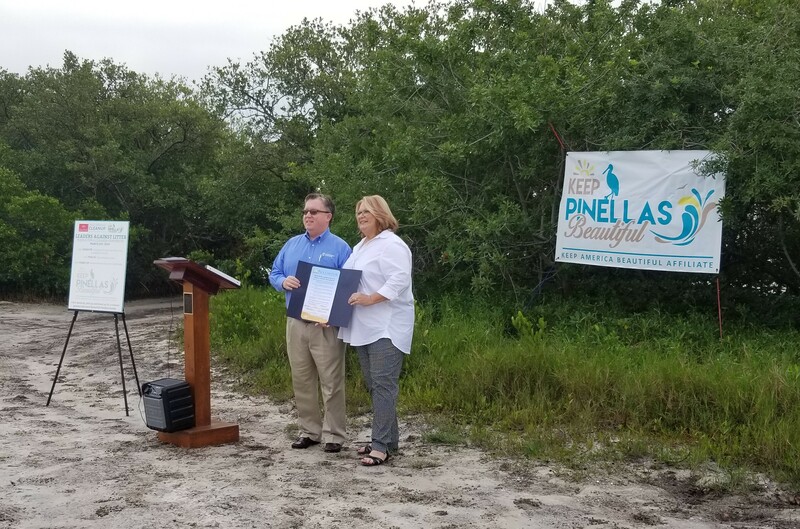 Keeping Pinellas Beautiful focuses on community revitalization, conservation, and economic development. 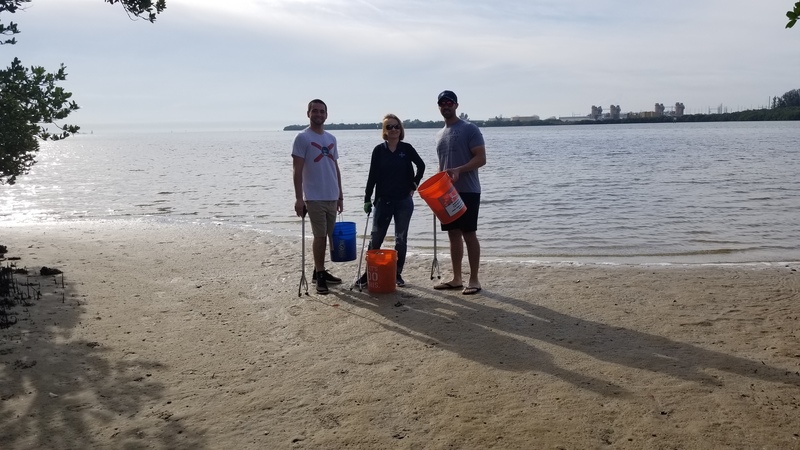 They and their affiliates work with local groups and governments to address urban environmental issues like roadway litter, vacant lots, graffiti, and runoff into our water. 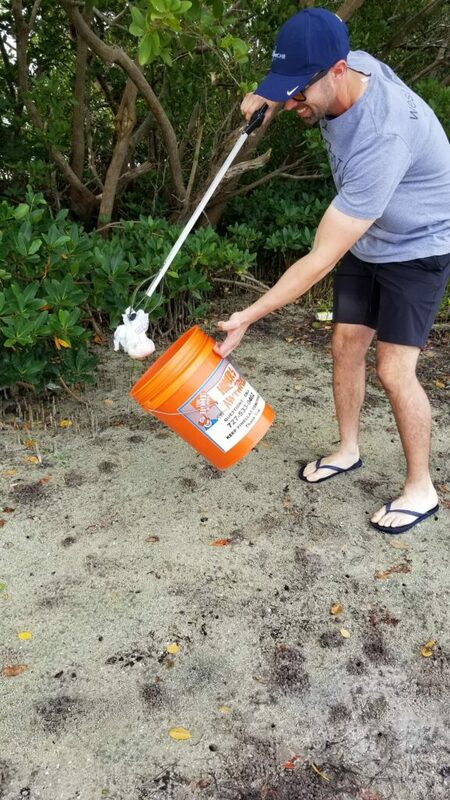 We were provided gloves, grabbers, sunscreen, bug spray, reusable water bottles, and upcycled malt bags from local breweries to collect the trash. 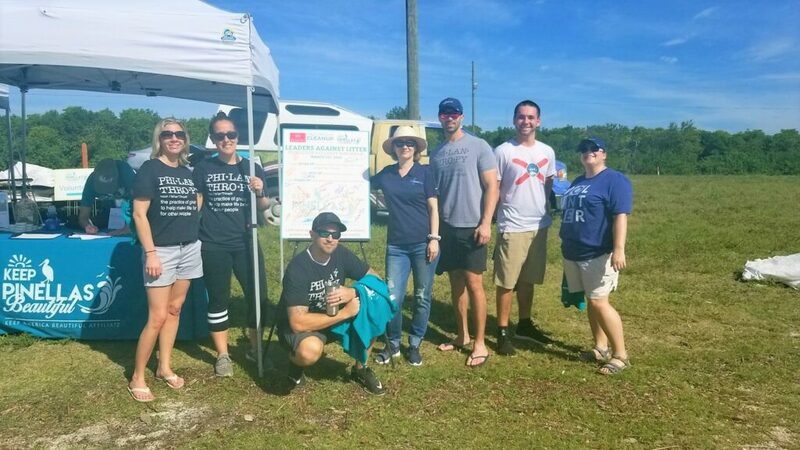 Six other WestCMR team members attended the beach clean-up as well as, twenty other volunteers from our community. We split off to cover the most area as possible. Most of my trash collection consisted of beer bottles and cigarette butts, I also found a woman’s shoe. The most interesting item that we found was a safe. 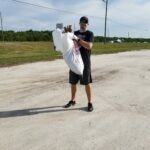 Overall, our group cleaned up 696lbs of trash! When we all regrouped at the end of the clean-up, it was apparent that we made a difference. 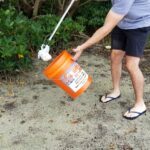 I learned from previous experience, that individuals are less likely to litter in areas that are clean. 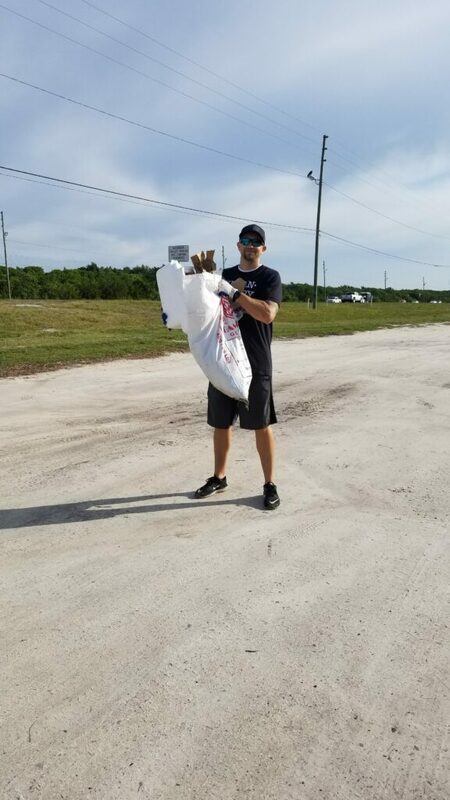 We didn’t just make an impact by the amount of debris we collected, but our efforts will also make a future impact. 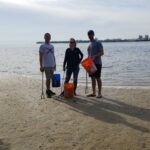 After this experience, I think it’s a lot less likely for any of us to mindlessly toss trash on the ground or allow anyone around us to do it. I’m thankful I had the opportunity to volunteer.